Blog « The New Music Conflagration, Inc.
“Judith Shatin is a composer and sound artist whose musical practice engages our social, cultural, and physical environments. She draws on expanded instrumental palettes and a cornucopia of the sounding world, from machines in a deep coal mine, to the calls of animals, the shuttle of a wooden loom, a lawnmower racing up a lawn, the ripping of tape. Timbral exploration and dynamic narrative design are fundamental to her compositional design, while collaboration with musicians, artists and community groups are central to her musical life. Shatin’s music has been commissioned by organizations including the Barlow and Fromm Foundations, the McKim Fund of the Library of Congress, the Lila Wallace-Readers Digest Arts Partners Program, Music-at-LaGesse Foundation, the National Endowment for the Arts and the Virginia State Arts Council. 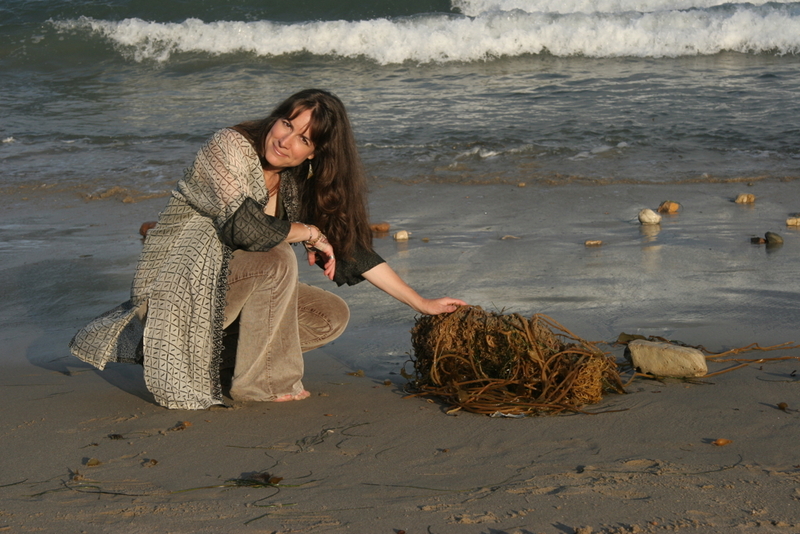 It has been featured at festivals including Aspen, BAM Next Wave, Grand Teton, Havana in Spring, Moscow Autumn, Network for New Music, Seal Bay, Ukraine, Soundways (St. Petersburg) and West Cork, while orchestras that have presented her music include the Chesapeake, Denver, Houston, Illinois, Knoxville, National, Minnesota and Richmond Symphonies. Shatin has held residencies at Bellagio (Italy), Brahmshaus (Germany), Stiftung Dr. Robert und Lina Thyll-Dürr, Casa Zia Lina (Italy), La Cité des Arts (France), Mishkan Omanim (Israel) and in the US at MacDowell, the Virginia Center for the Creative Arts, and Yaddo. “Paul Dresher is one of the foremost and most internationally recognized composers of his generation. Noted for his ability to integrate diverse musical influences into his own coherent and unique personal style, he is pursuing many forms of musical expression including experimental opera and music theater, chamber and orchestral composition, live instrumental electro-acoustic chamber music performances and scores for theater, dance, and film. He has received commissions from the Saint Paul Chamber Orchestra, Spoleto Festival USA, the Kronos Quartet, the San Francisco Symphony, Walker Arts Center, Meet the Composer, University of Iowa, and the American Music Theater Festival. He has performed or had his works performed throughout North America, Asia and Europe. Venues have included the Munich State Opera, the New York Philharmonic, the Festival d’Automne à Paris, the Brooklyn Academy of Music’s Next Wave Festival, the Minnesota Opera, Arts Summit Indonesia 1995, Festival Interlink in Japan, and New Music America in 1981, 1983, 1985, 1988 and 1989. His evening-length collaboration with choreographer Margaret Jenkins, The Gates, premiered at Jacob’s Pillow and opened the 1994 Serious Fun Festival at Lincoln Center. In 1993, Dresher premiered his new “electric chamber band” on a five city tour of Japan as part of Festival Interlink. This ensemble performs the works of a broad range of contemporary composers utilizing a hybrid orchestration which combines both acoustic and electronic instrumentation. This Ensemble and has since commissioned several works from some of the most innovative of today’s composers and has toured the U.S. and to Europe and Indonesia. As Artistic Director of the Paul Dresher Ensemble, he has guided the creation of the “American Trilogy”, a set of music theater works which address different facets of American culture, in collaboration with writer/performer Rinde Eckert. The trilogy began with Slow Fire (1985­88), developed with Power Failure (1988­89) and was completed in 1990 with Pioneer, a collaboration that includes visual artist Terry Allen, actress Jo Harvey Allen, tenor John Duykers and director Robert Woodruff. Recordings of his works have been released on the Lovely Music, New World, Music and Arts, O.O. Discs, Starkland and New Albion labels. In 1993, New Albion released Dark Blue Circumstance, containing both chamber and electronic works. Opposites Attract, his collaboration with multi-woodwind performer Ned Rothenberg, was released by New World Records in 1991, Minmax Music/Starkland released Slow Fire in 1992 and in 1995 Starkland released Casa Vecchia, containing both electronic and chamber compositions. He has worked as producer on several recording projects and he was the consultant for engineering and production on John Adams’ 1993 Nonesuch release Hoodoo Zephyr. “Alex Shapiro (b. New York City, 1962) composes genre-defying acoustic and electroacoustic solo, chamber and symphonic pieces known for their lyricism and drama. Published by Activist Music, her works are heard daily in concerts and broadcasts across the U.S. and internationally, and can be found on over twenty commercially released recordings from around the world. Ms. Shapiro is sought after for her seamless melding of live and recorded sounds that often employ striking visual and physical elements, and known for her innovative uses of technology in her music for wind band ensembles. “Miriam Gideon had a notable career as a musical educator and as a prolific composer whose works have been widely performed and published. She was born in Greeley, Colorado, on October 23, 1906. She displayed early musical talents, which were encouraged with piano studies. She continued her studies in Boston, with Hans Barth, and with her uncle Henry Gideon, a composer and conductor. After settling in New York City, she continued studies with Lazare Saminsky and Roger Sessions. She also earned a B.A. degree from Boston University, an M.A. from Columbia University and, in 1970, a Doctor of Sacred Music degree from the Jewish Theological Seminary of America (JTSA). She joined the faculties of Brooklyn College and CUNY, the Manhattan School of Music, and then in 1955 the newly formed Cantors Institute of JTSA. In 1949, Gideon married writer-educator Frederic Ewen, a colleague at Brooklyn College. He died in 1989. Her roster of over fifty compositions includes selections for full and chamber orchestras, instrumental solos and ensembles, piano music, vocal solos, choral works, cantatas, and a chamber opera. Among Gideon’s honors are the Ernest Bloch Choral Prize and awards from the American Society of Composers, Authors and Publishers (ASCAP), the National Federation of Music Clubs, and the American Academy of Arts and Letters. 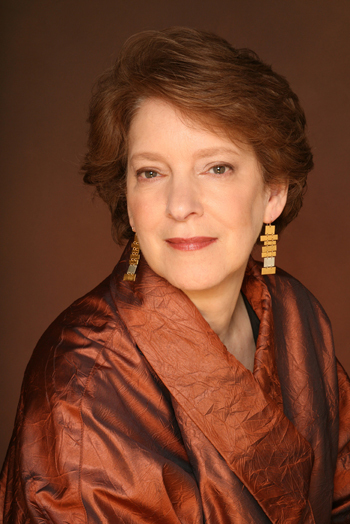 She received commissions from the New York Camerata, the Da Capo Chamber Players, the Elizabeth Sprague Coolidge Foundation in the Library of Congress, and Park Avenue Synagogue in New York City, as well as a composer’s grant from the National Endowment for the Arts. A strong interest in literature guided her settings of poetry by Robert Burns, Cyril Connolly, Heinrich Heine, Robert Herrick, Friedrich Hölderlin, James Joyce, John Keats, Amy Lowell, Archibald MacLeish, Edna St. Vincent Millay, Christina Rossetti and William Shakespeare.